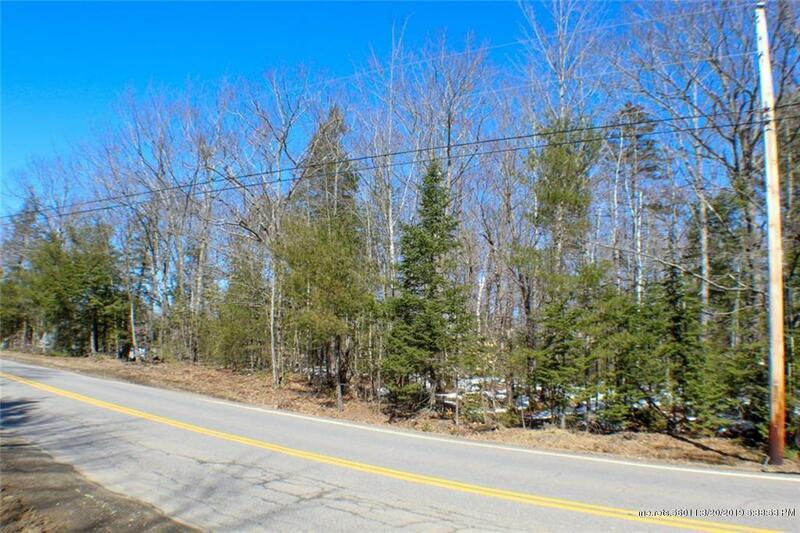 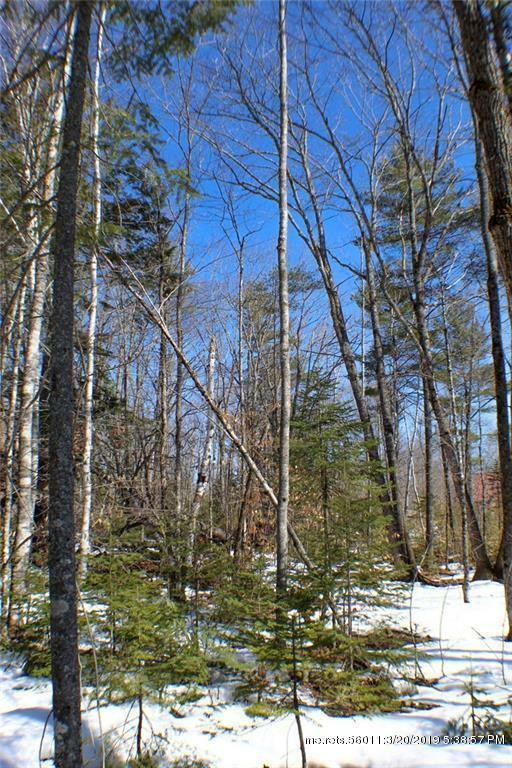 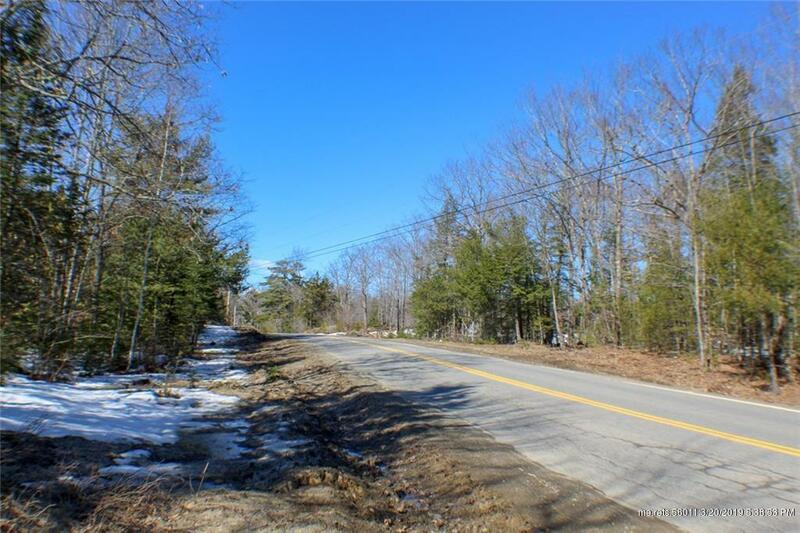 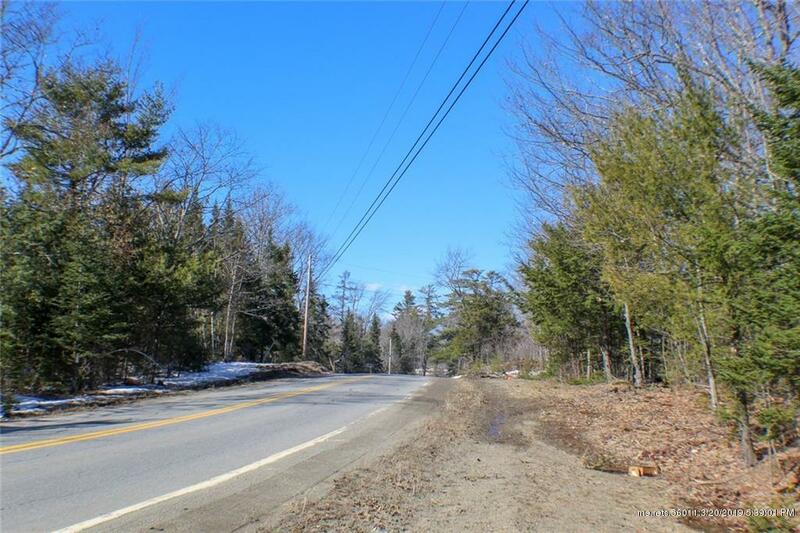 Imagine building your own private retreat or recreational getaway on this beautifully elevated wooded lot! 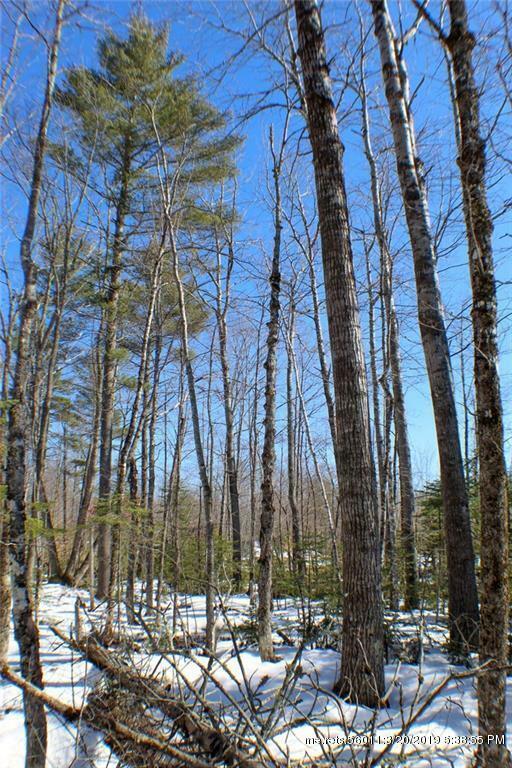 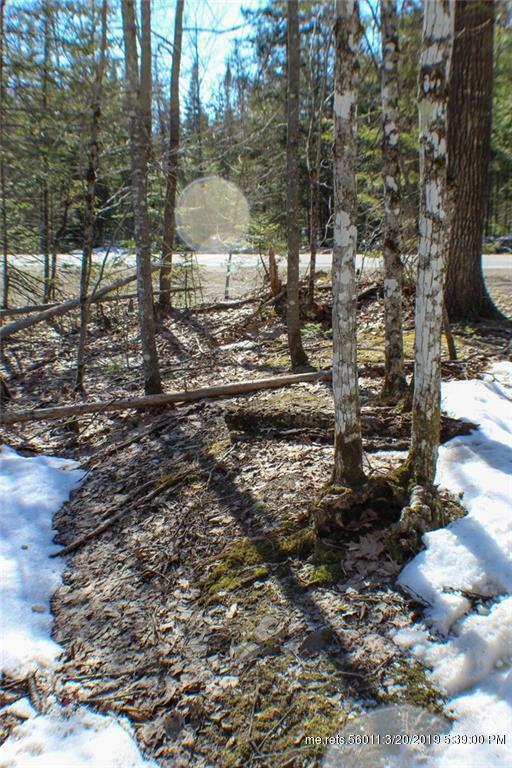 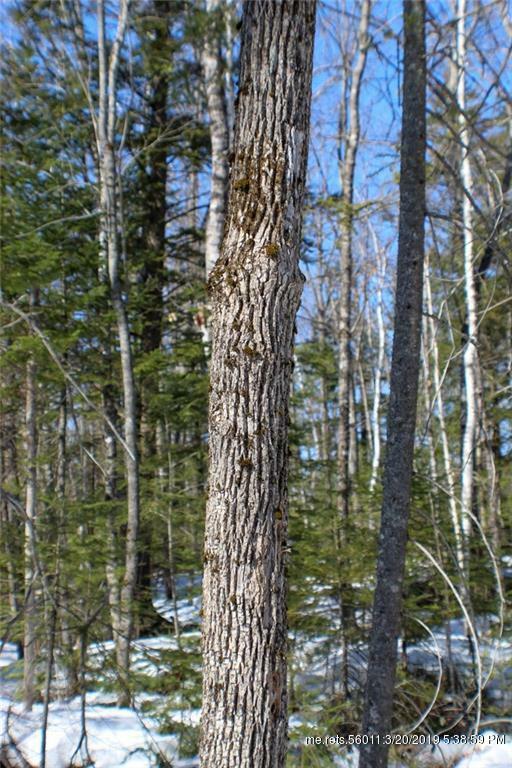 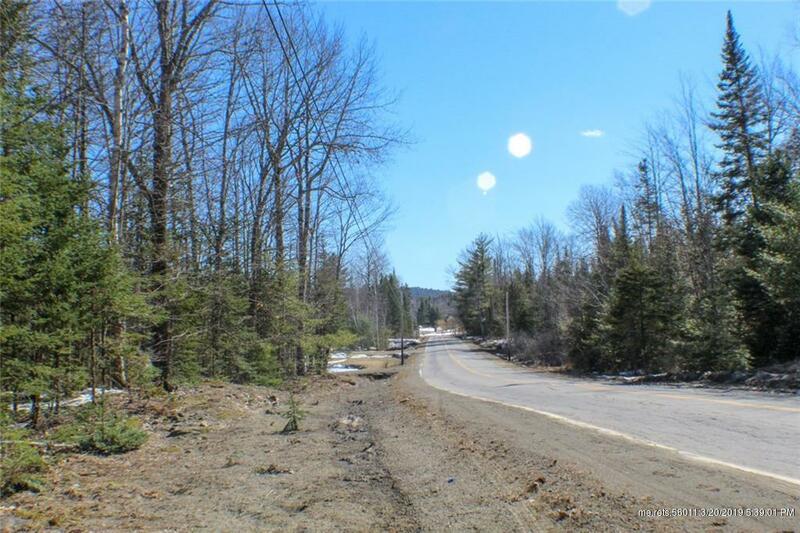 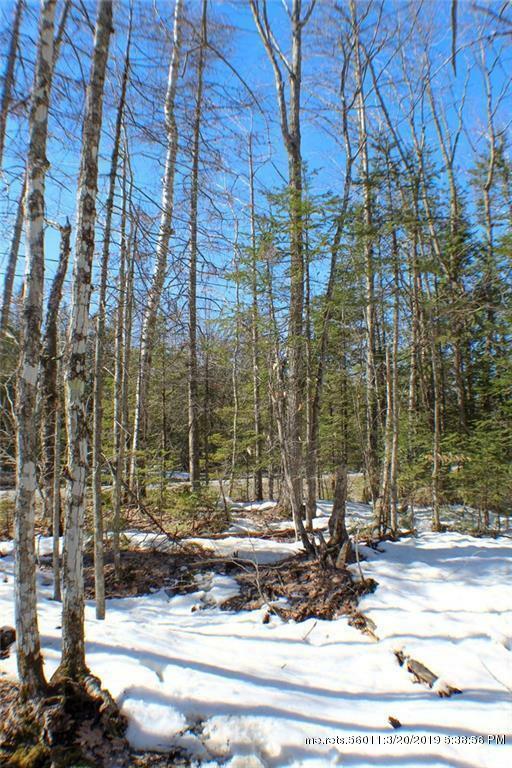 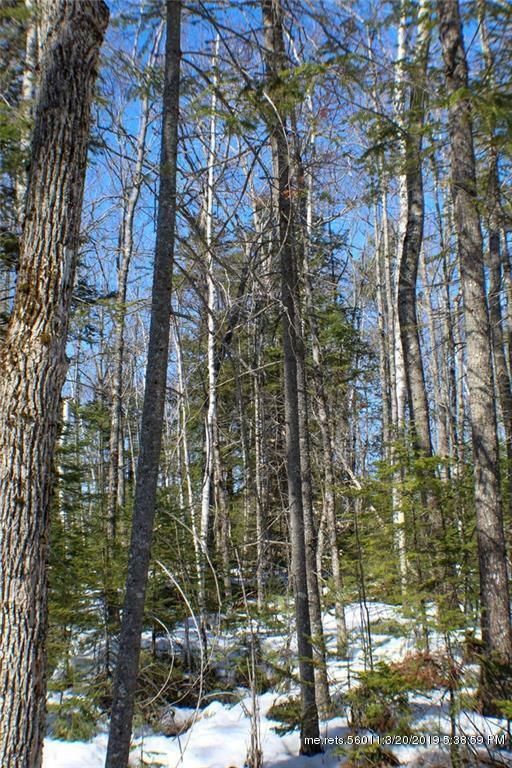 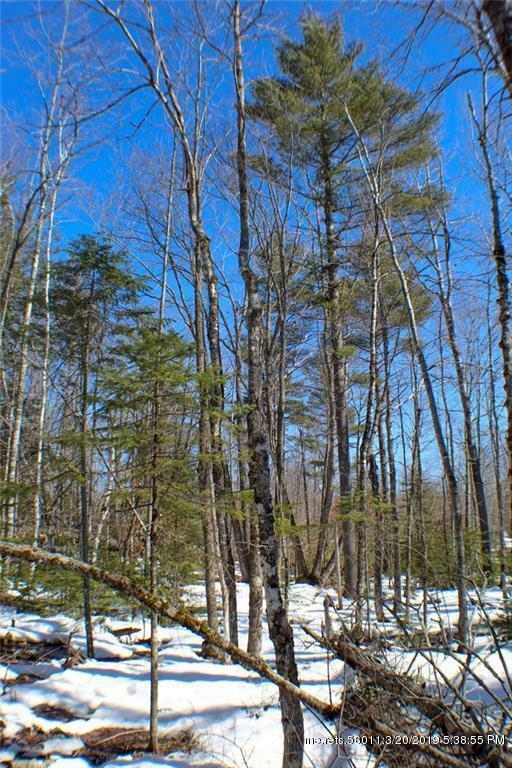 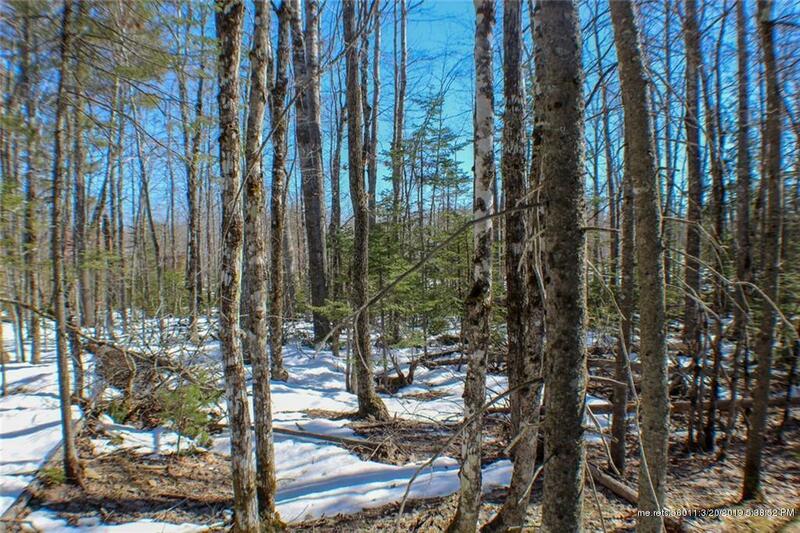 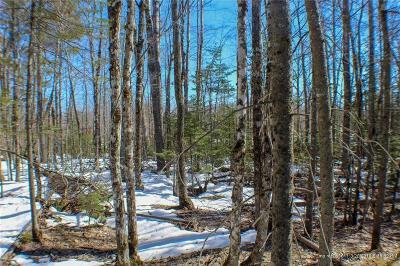 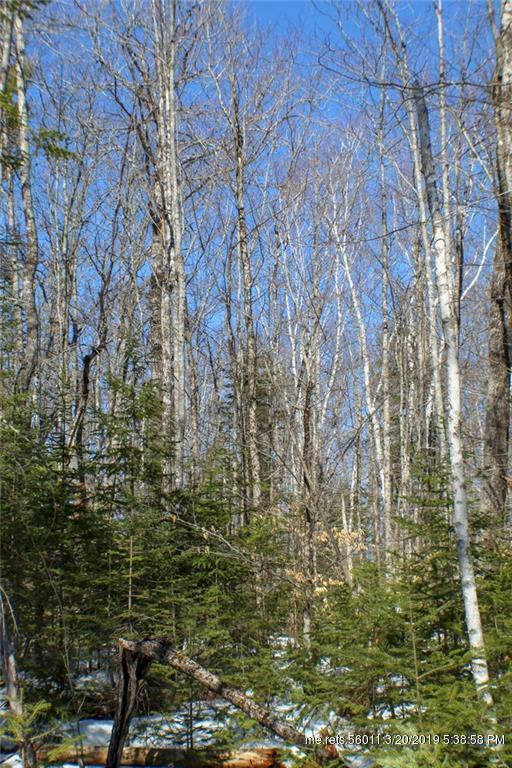 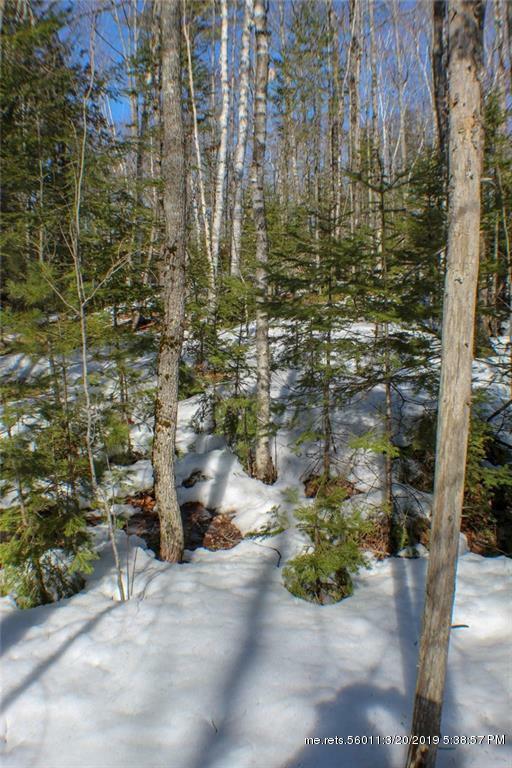 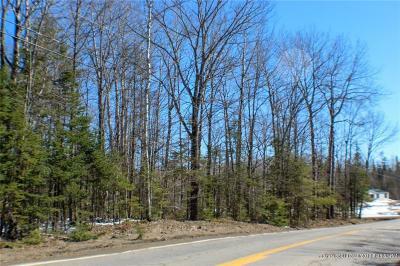 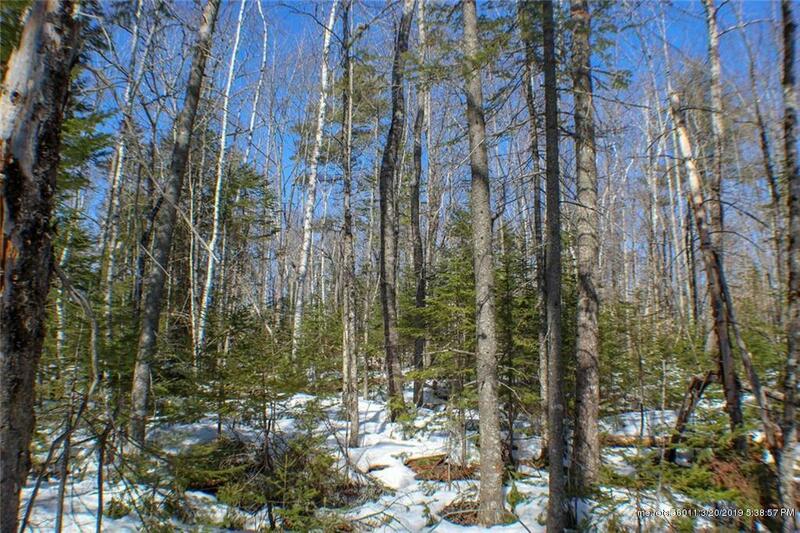 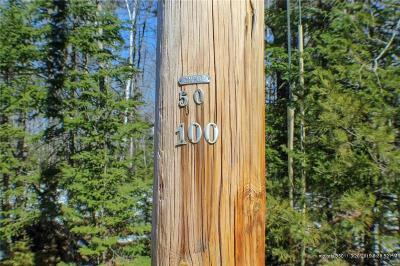 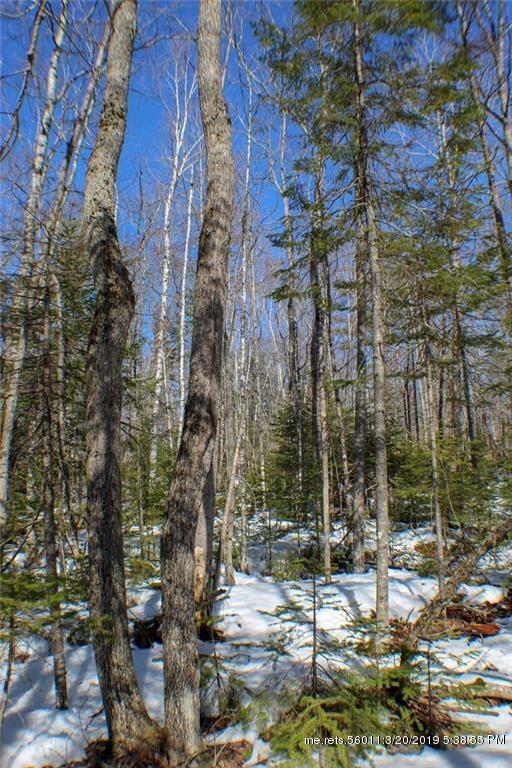 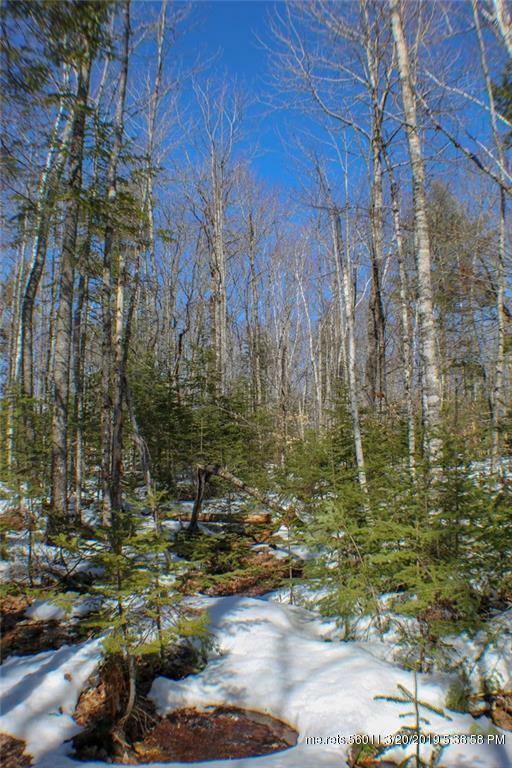 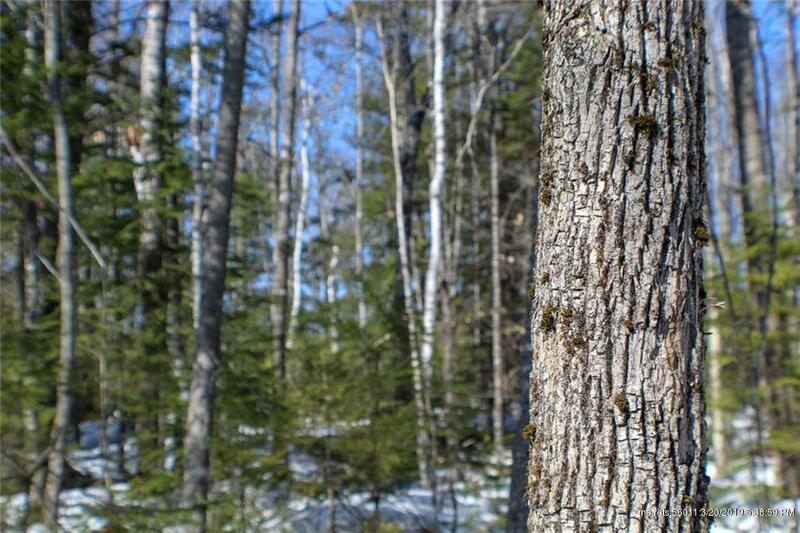 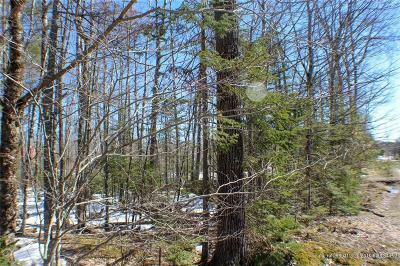 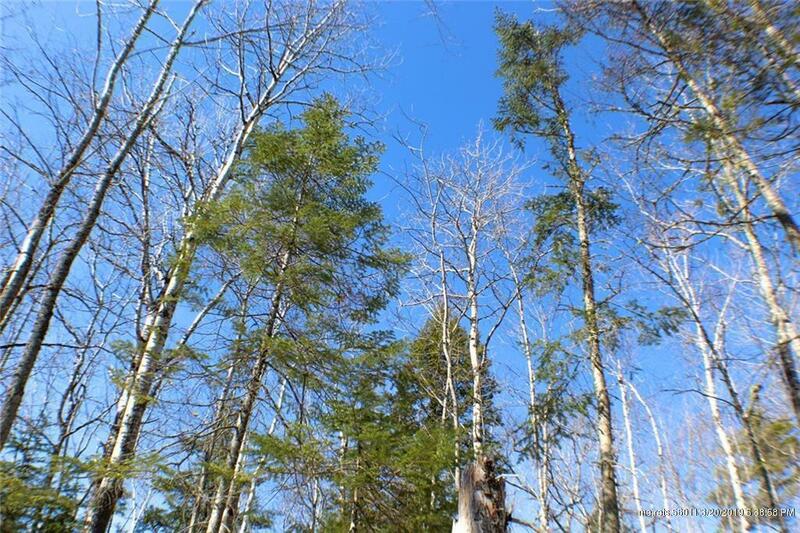 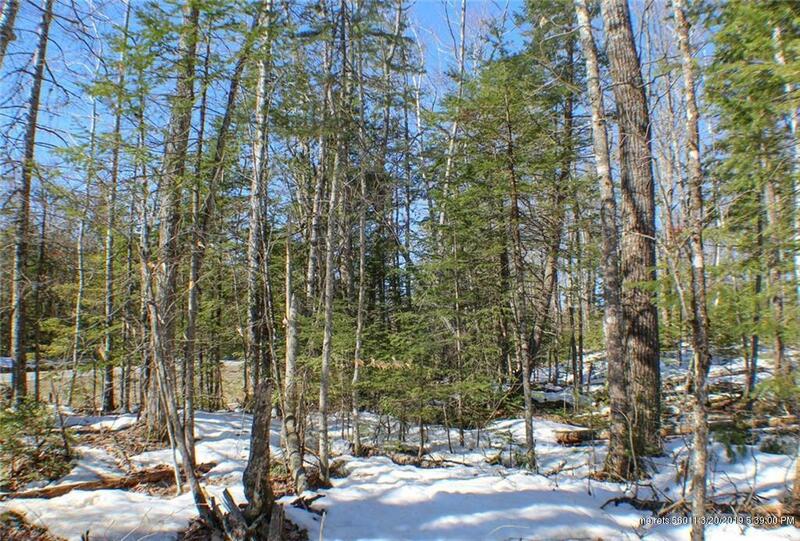 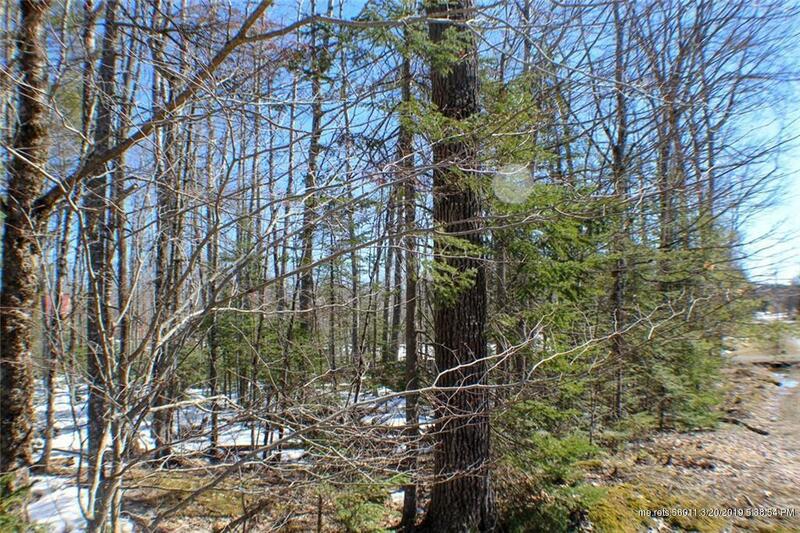 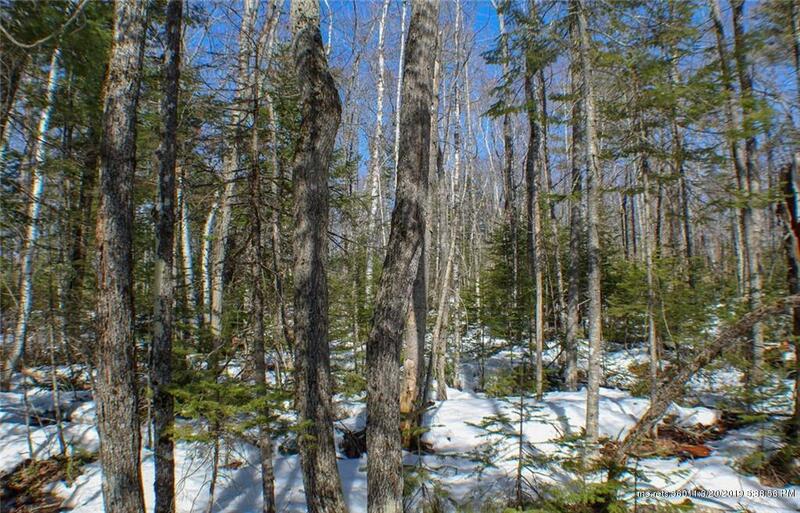 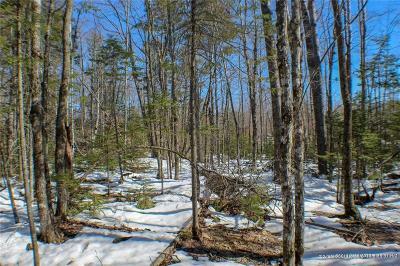 With over 13 acres of land, this lot provides the perfect spot for a year round home or secluded cabin. 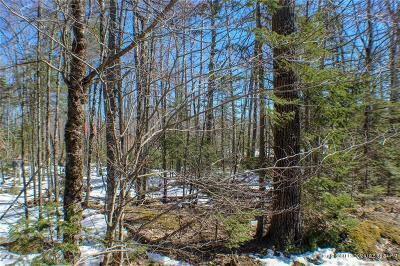 The eastern part of the property crosses an inlet to Etna Pond, providing access to fishing, boating, and endless recreation. 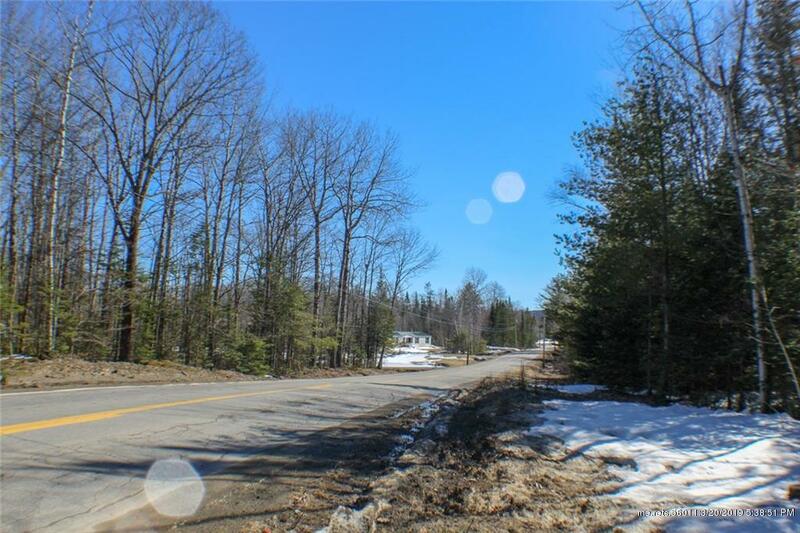 Conveniently located only a few minutes from I-95, this property has access to all amenities in both directions. Bangor is less than 30 minutes east, and Waterville is less than 45 minutes southwest. 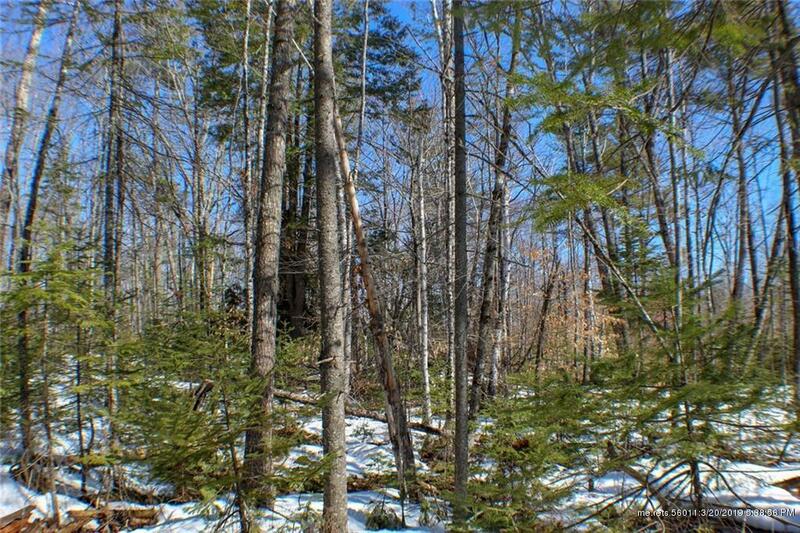 Just far enough for peace & quiet, yet close enough for all the modern amenities you could need. 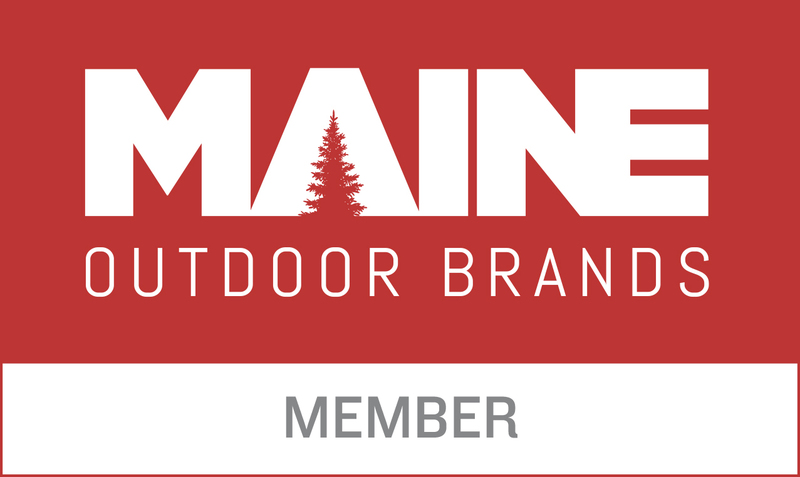 Start planning today!